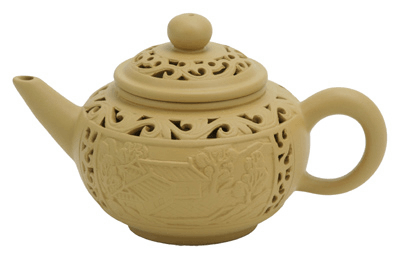 This high quality ceramic sushi teacup set is the perfect companion for enjoying tea. 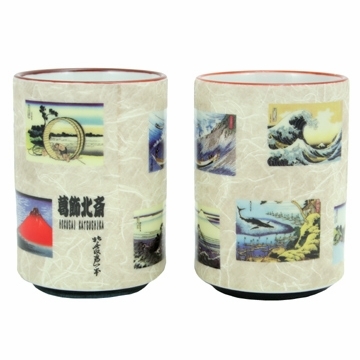 Each cup depicts many famous scenic Japanese paintings. This teacup set comes with 2 teacups. Made in Japan. Dimension: 4" height x 2 3/4" diameter. Capacity: 10.2 fl oz (300 ml).